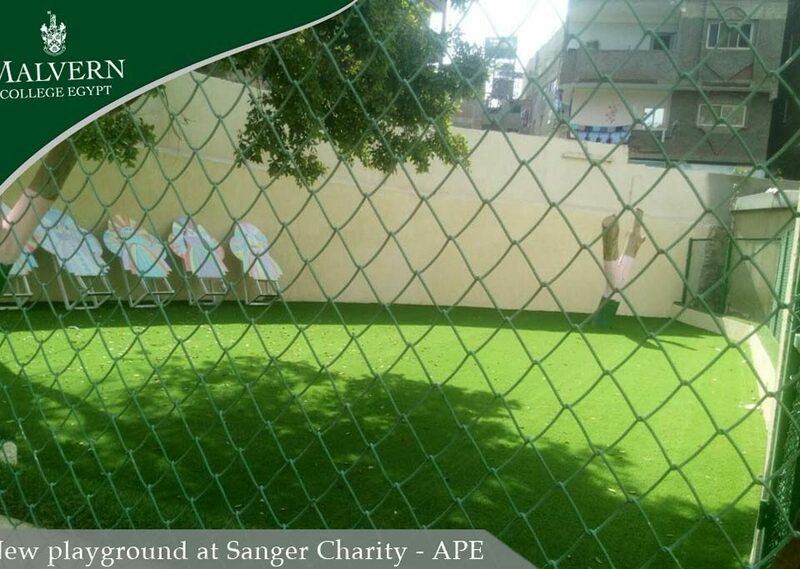 Your generous donations to the Sanger Charity this year have enabled them to create these new play spaces for the children who attend their education classes. 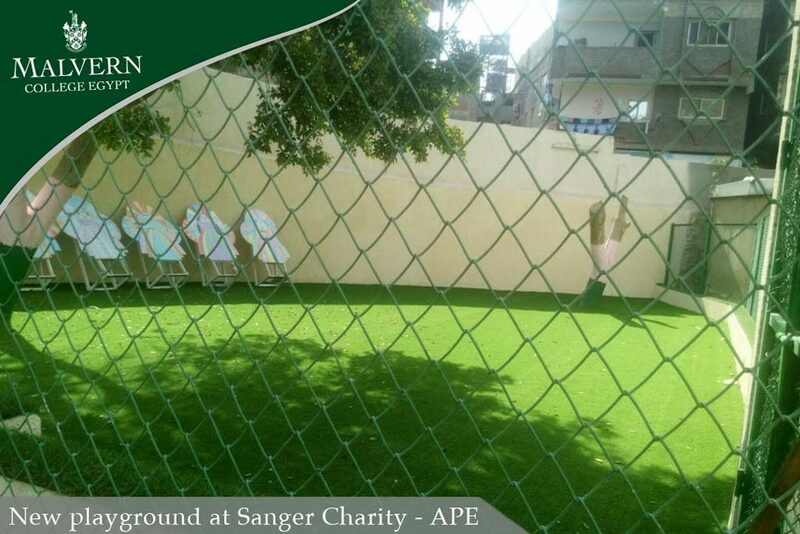 We still have a little money left that we intend to spend on outdoor toys for these areas. Pupils will be visiting the charity next term in order to find out about the charity and deliver the toys. We would like to congratulate all pupils at the end of another busy term here at Malvern College Egypt. We have an exciting term ahead of us at Malvern College Egypt and we are looking forward to welcoming our pupils back on Sunday 5th May. Malvern College Egypt will still be open for admissions from 9:00 am to 2:00 pm. The College will be closed, however, on 25th, 28th, 29th, 30th April and 1st May. Please feel free to call our hotline at 19198 to speak to our Admissions Department. It would appear that the food on offer was definitely of an excellent standard, judging by the way in which they tucked into all the dishes! Well done Foster for winning this competition! Bon appétit! It was great pleasure to see so many parents at our Parent Teacher Consultation Day today. This amazing total was raised for charity at our International Day last Friday. Many thanks to all the staff, students and parents who supported the event. 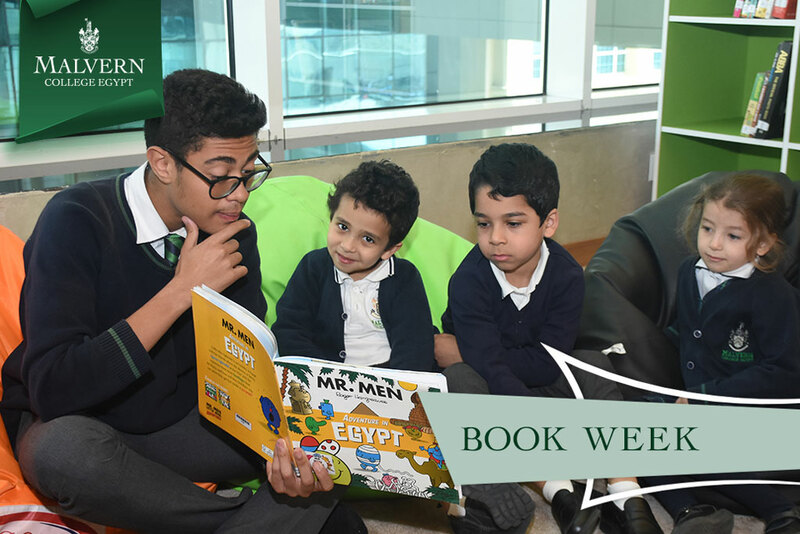 Book Week 2017/18 MCE has once again been an incredibly busy and vibrant place this week, with a wide range of activities in place over the course of Book Week. We have been incredibly fortunate to welcome both Cliff Mc Nish and Ann Bryant, two internationally renowned authors, to MCE for presentations and workshops for our students. As well as the author visits the students have been involved in games of giant scrabble (on a huge 7m by 7m board), DEAR (Drop Everything And Read) and much more to hopefully further their excitement for reading. Malvern College Egypt strives to be the leading independent co-educational day school of its scale and type in Egypt, and seeks to develop happy, balanced individuals who will achieve personal fulfillment at university, at work and in society at large.